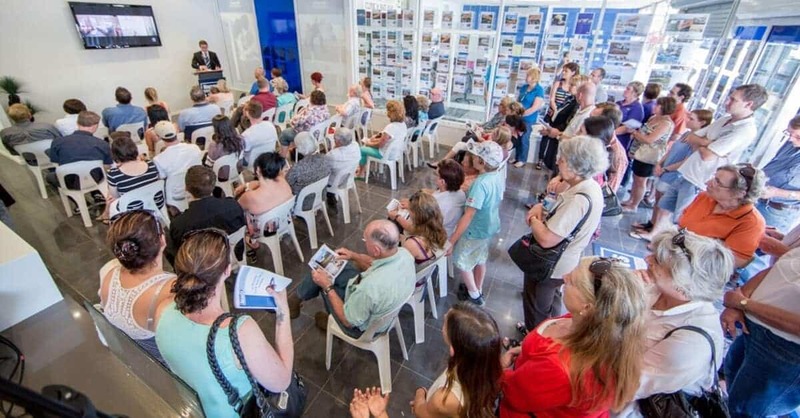 Auctioning your property is about so much more than simply showing up on auction day. There’s a lot that goes into it beforehand to ensure you achieve the best result possible for your property. Marketing your property well is chief among the things you’ll need to do. What is your role on auction day? If you’re in the country, the best recommendation is to attend your auction. It’s great to have you there if there are any last minute questions. Your auctioneer will also want to confer with you depending on how the auction is going. If bidding stops below your reserve price for example, your auctioneer will want to discuss next steps with you. It’s important for you to understand and be clear on what your reserve price is, and how it’s used during the auction. Your best price – The figure you’d be very happy to accept. Your ok price – The figure you’d be ok with based on the feedback you’ve received, you don’t see a win but you don’t see a loss. Your accepted price - This last figure is basically the one you wouldn’t be thrilled with, but given market conditions, you’re prepared to sell at that price.